We're delighted to present two beautiful collaborations with amazing local designers and makers featuring the use of textiles and wood. 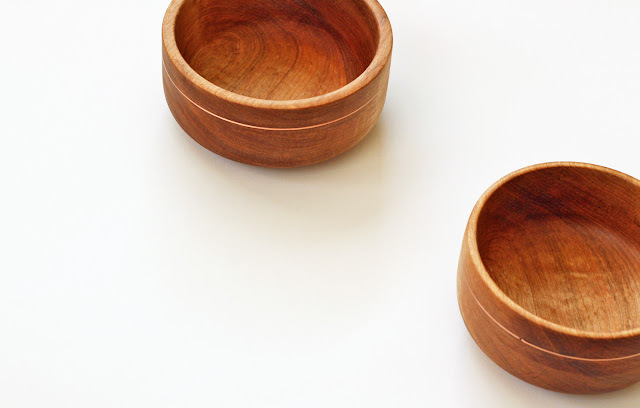 They're beautiful designs a wonderful as a treat for yourself or holiday gift giving. 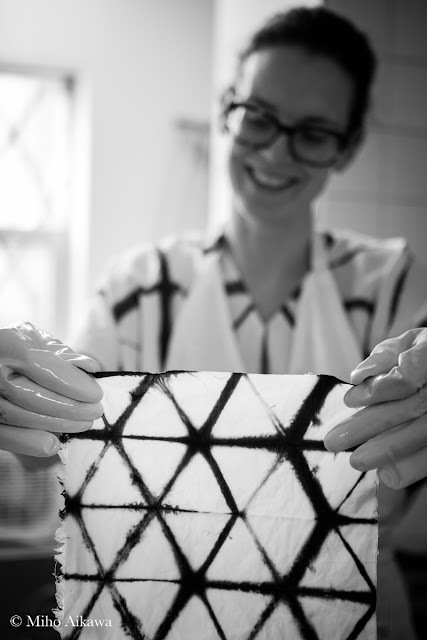 We're happy to showcase the hand-dyed textiles by Brooklyn-based Katrin Reifeiss. 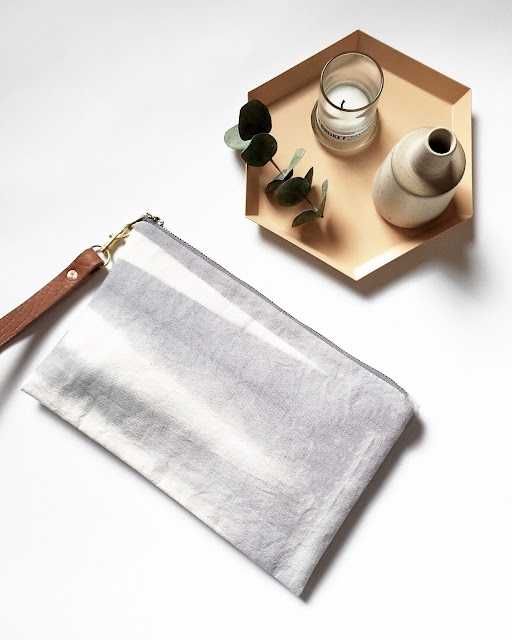 Given our love for neutrals, she used a grey tone to form a lovely pattern for the versatile Moyen pouch she created exclusively for our shop. With a love for travel and colors, Katrin hand-dyes and crafts her textiles goods specializing in Japanese Shibori. She is also a painter and an instructor at the Textile Arts Center in Brooklyn. We love the modern vessel using the natural material of wood crafted by Utah-based woodworker Lynsey Schlegel of Love Lynsey. 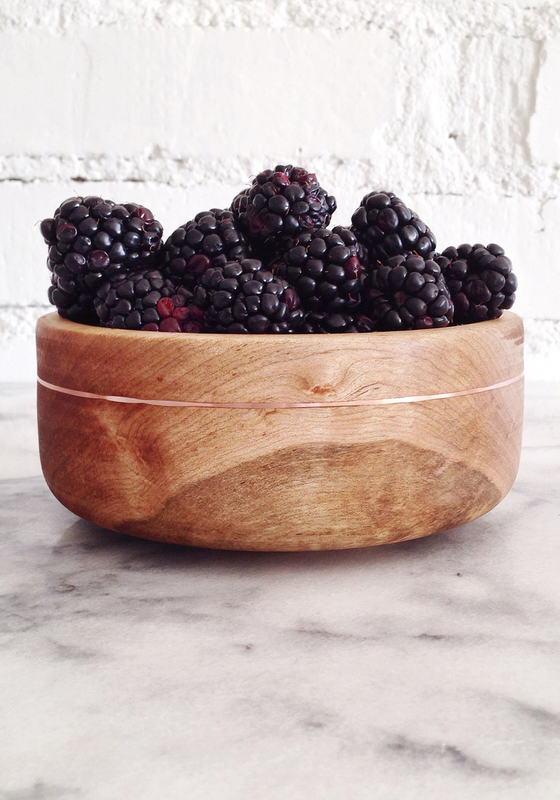 Featuring a simple shape and the beautiful detail of copper, our special collaboration maple bowl is an instant favorite! Originally from Arizona, Lynsey attended Arizona State University and has a BS in Industrial Design. Lynsey developed her passion for building, manipulating materials and creating dimensional spaces while working as a display artist. 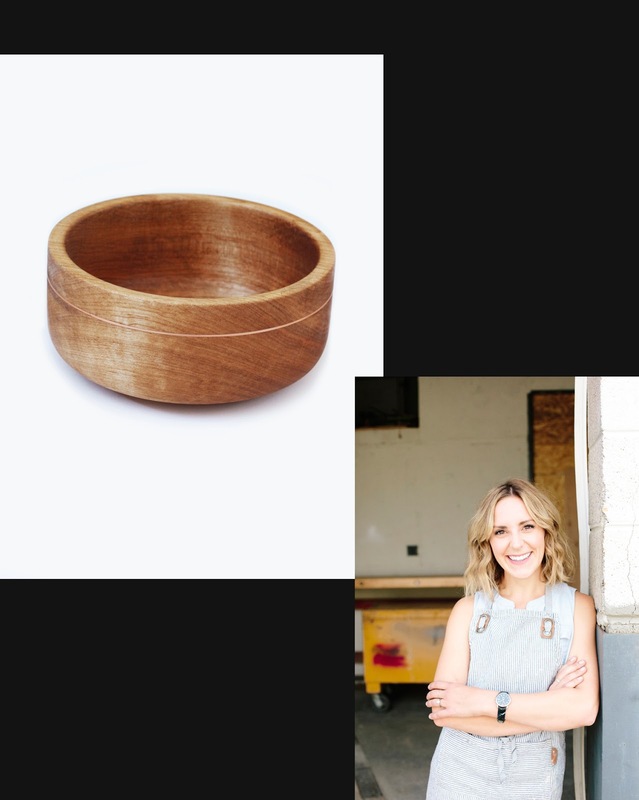 She has taken her collective experience in design and display to form her own unique style and point of view to craft homewares and furniture in Salt Lake City. Lynsey's aesthetic is inspired by contrasts and the manipulation of honest materials to create a refined and modern result with a touch of the unexpected.